Available on Amazon and Barnes and Noble for $13.95. Also available on Kindle for $0.99. Patrick Donovan and his friends live average teenage lives. For them, life in Southern California is dull, ordinary, and without adventure. But that won’t last for long. They have no way of knowing that their lives will soon take an exciting turn, and that their choices will determine the world’s course. Suddenly, in one night, their lives as they know them will inexplicably change forever as a mysterious girl exposes them to an unknown force. Endowed with unimaginable power, Patrick and his companions must evade the clutches of a secret society bent on turning them into living weapons while they also wrestle their inner demons. 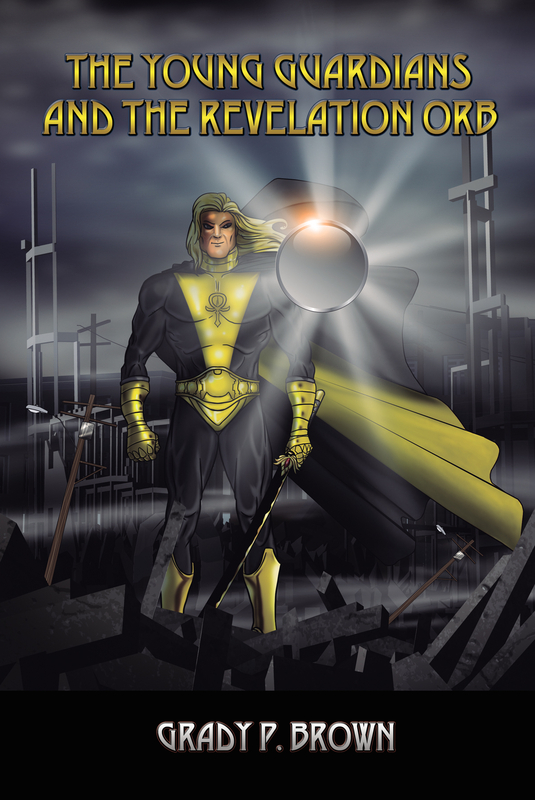 As they are thrown into this new reality, they adopt a new name – The Young Guardians. Now they must face the sinister realities of the world and bring peace and justice to the city of Los Angeles. With the mysterious power of darkness stalking them from the shadows, Patrick and his friends must struggle to survive in a world that has become plagued with the neverending crime waves that have terrorized Los Angeles for years. 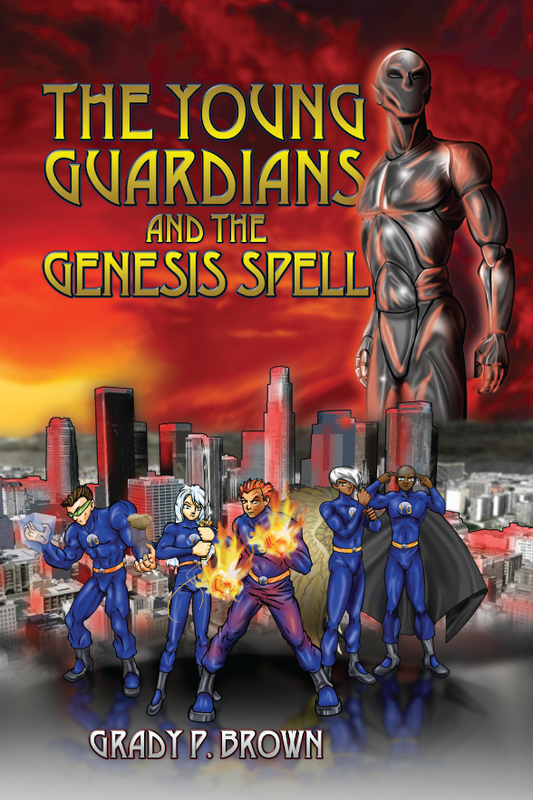 However, as The Young Guardians protect the City of Angels, a mysterious enemy lurks among the shadows, an enemy that is purely evil, unimaginably powerful, and seeks to destroy Patrick and his friends. With only The Young Guardians standing between the enemy and the downfall of the world, they must face a terrifying question: Will they survive the upcoming climactic battle and fulfill their quest for world serenity, or will they fail to triumph and watch the world turn to darkness? The powers of light and darkness collide in this tale of destiny, vengeance, and redemption. Available on Amazon and Barnes and Noble for $18.95. Also available on Kindle for $2.99. What happens when darkness threatens the world? What becomes of heroes when they must fight their own battles? 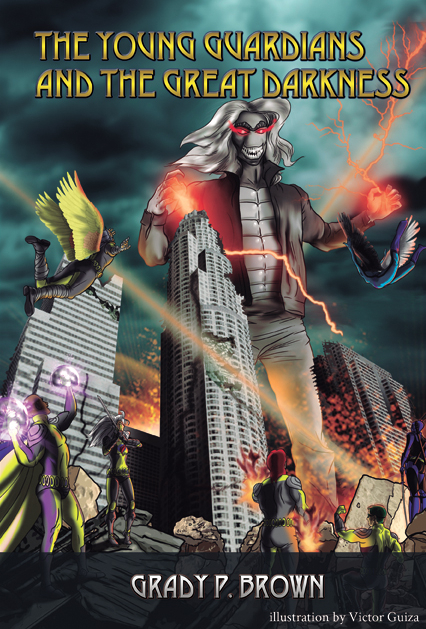 Two years after the defeat of Cyber Shadow and the Young Guardians now face an enemy unlike any other. However, when it comes to fighting great evil, our heroes will soon realize that their greatest enemy . . . is within! Available on Amazon for $13.95. A year has passed since the Young Guardians defeated the demon Fanoxean. Now they face their greatest challenge yet. An ancient enemy finally emerges from the shadows and seeks to change the world in ways no one can imagine. Secrets will be revealed and alliances will be formed as the Young Guardians confront their ultimate nemesis. Numen Magnus is heir to the castle of Magnus Keep, but has everything taken from him by a barbaric king. With his home destroyed and family murdered, Numen must fight to survive in the uncharted wilderness of Umbran. Along his journey, Numen discovers something significant about his heritage and seeks to turn his enemies to ash. Numen the Slayer is a fantasy underdog story where one young man can decide the fate of a kingdom. The Gold Phoenix rises! Available on Amazon Kindle for $0.99 and Amazon for $10.99. Also available on Barnes and Noble for $14.99. The flames of war are consuming the Empire of Gradaia. Two golden beasts have risen from the ashes of destruction. The gold phoenix representing House Magnus and the gold gryphon representing House Sylva. With bad blood spilling over, both noble houses vie for the ultimate prize: the Imperial Crown! Who will triumph? The phoenix rising majesty or the gryphon’s iron wrath? Available on Amazon Kindle for $3.99. Thanks for visiting Inspired by Books, and I appreciate learning more about your work! These books are something to be proud of. I’m impressed, my friend. Keep it up. Write like there’s no tomorrow. Thank you for following my blog. I am now following you blog. You are a great writer! I look forward to reading your work and being inspired by such an amazing young man! Congratulations on your accomplishments… so far! Have fun at Concordia and never forget to enjoy writing. My Goodness! Thanks for following an old grandma like me. I’m thrilled. I am following you back, and can’t wait to read your works. I have a grandson who writes science fiction, and will tell him about you. My best wishes for your future as an author! Definitely impressed with your work! How long do you think you got until they turn it into a series? ‘Cause it sounds like it has great potential to me! Thanks for following!!! Your books sound fascinating!!!! Just saw this and realize you clearly already have had some artwork created. Very cool!